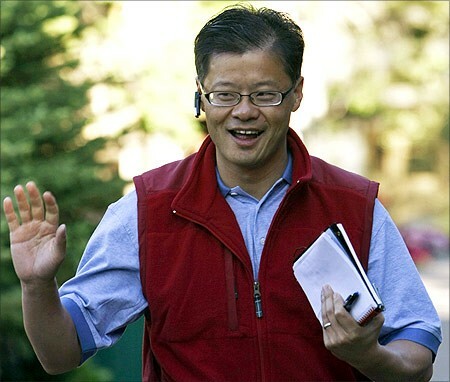 So Jerry Yang, who founded Yahoo along with David Filo in 1995, has left to "pursue other interests outside of Yahoo". 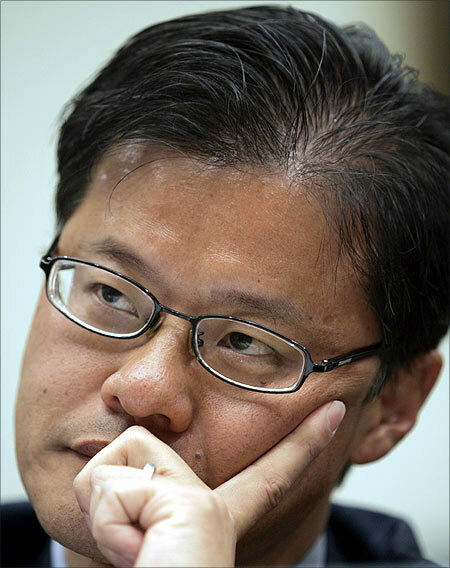 Yang, who carried the designation "Chief Yahoo", exited two weeks after Scott Thompson, who used to run eBay's PayPal unit, joined as CEO. He has also resigned from the Yahoo board of directors. Shareholders had pilloried him relentlessly after the Yahoo board in 2008 rejected a $44-billion unsolicited takeover offer from Microsoft. Yang was the CEO at that time, and many believe he played a key role in blocking the deal. 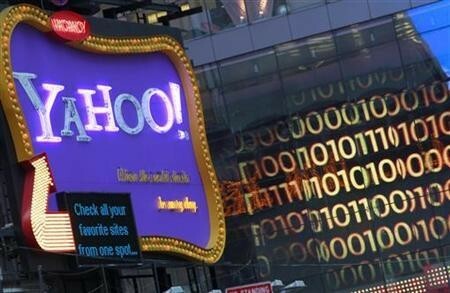 Yahoo's current valuation is around $20 billion, fuelling shareholder angst. The stock rose almost three per cent when the news of Yang's resignation broke. Yang perhaps crumbled under the burden of expectations borne by founders. Shareholders, as well as investment analysts, want to settle for nothing less than a Steve Jobs. It was Jobs who resurrected Apple from near-death and converted it into a powerhouse with some great products and innovative technology: the iPod, iPhone and iPad. He will for many years stay the gold standard for founders, like Henry Ford in another day and a#8805 and most founders, it so happens, will find it difficult to match up to him. This is perhaps what got under Yang's collar. There were allegations that he wasn't innovative enough, and because of him Yahoo was losing mind space, and business, to others. A good idea is not enough in the Internet business. It can be copied within no time because the barriers to entry in the Web space are very low. So, any company needs to constantly innovate and renew itself to stay ahead of rivals. The charge against Yang is that he didn't do enough of it. At the same time, Yang was seen as an impediment to maximisation of near-term shareholder wealth. Much of the unhappiness of the shareholders stemmed from the aborted Microsoft offer. 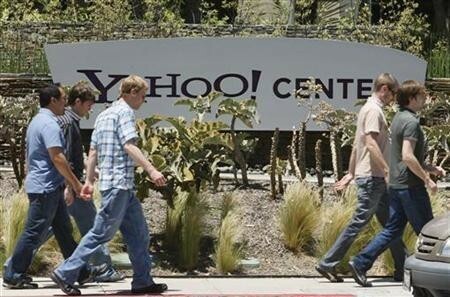 The Asian assets of Yahoo are valued at around $17 billion. The cash in the company will raise the stock and improve shareholder wealth. There could be a hefty dividend payout as well. With Yang's exit, it is hoped that these deals will happen quickly. Recently, it was reported that Yang and Roy Bostock, the chairman of Yahoo, were drawing up a strategic review for the company. The options discussed included selling the company, taking it private and breaking it up into smaller units. This did not go down well with the shareholders. After rejecting the Microsoft offer, there is no way they would have allowed the company to be sold at a lesser price. The third option, the shareholders said, would diminish the value of the company. The shareholders also did not take kindly to Yang's proposal to sell a small stake in the company to some hedge funds. More changes at the top are likely in the days to come. The board of Yahoo is more or less the same as the one that rejected the Microsoft offer in 2008. Clearly, it inspires little confidence in the shareholders. Yang's departure leaves nine directors on the board. This includes Hewlett-Packard's Vyomesh Joshi. All of them come up for re-election later in the year. If all dissatisfied shareholders come together, it will be interesting to see the faces on the new board. Yang is out, though he holds a little over 3.5 per cent of Yahoo. The company, by all indications, will look very different within a year or two. 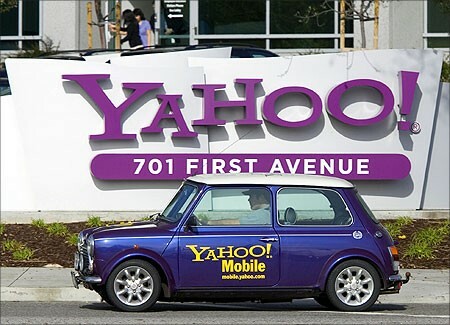 The shareholders could call it their first victory in a long battle to restore Yahoo to the greatness it had achieved in the 1990s. 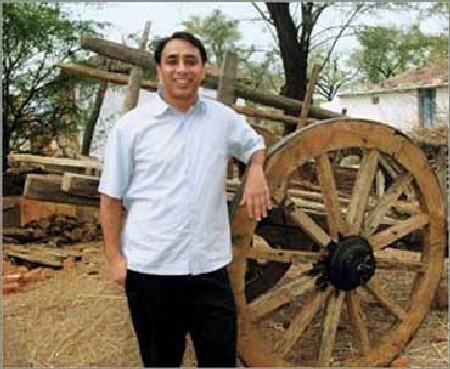 A fate somewhat similar befell Vikram Akula of SKS Microfinance. Late last year, he stepped down as the chairman of the micro-lender in order to pursue a career in mobile banking. He had built the company from scratch, and was widely recognised as a microfinance pioneer. At his peak, SKS was called the "Starbucks of microfinance". Akula not just helped the cause of financial inclusion, but also came to be known as an efficient manager. SKS' profits grew manifold, from Rs 2 crore (Rs 20 million) in 2006-07 to Rs 174 crore (Rs 1.74 billion) in 2009-10. Then the tide began to turn against microfinance. It was alleged that these outfits had created a debt treadmill, and poor farmers had no option but to take more debt to repay old loans. A large number of suicides in Andhra Pradesh, the largest market for microfinance, were blamed on the unethical practices of the lenders. That is when the state clamped down on microfinance companies. After that it was a downhill journey for the sector. For the first half of 2011-12, SKS Microfinance reported a loss of Rs 603 crore (Rs 6.03 billion), mainly on account of provisioning and write-off of Rs 537 crore (Rs 5.37 billion). Akula, when it came to be known that he didn't have any direct stake in the company, had to move on. The moral of the story is that pioneer-founders are no longer safe. Ask Yang and Akula. PHOTOS: Where does India rank in cyberbullying globally? Photos: Are these the BEST nations to work in?